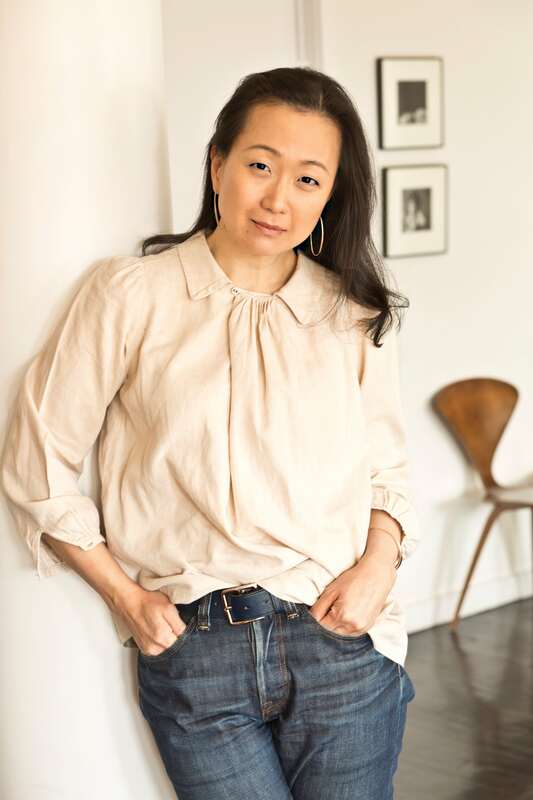 On May 19, 2018, Min Jin Lee gave a thoughtful reflection on giving at the KACF Giving Summit, weaving in stories from her own life journey. We followed up with her to hear her experience of the Summit. KACF: We were so honored to have you be a part of our Giving Summit this year. We’re curious to hear what you got out of your experience at the Summit. Min Jin: The KACF’s Giving Summit was a brilliant gathering of vibrant and thoughtful Asian Americans who care about the larger world. It was an intimate family reunion, too, and I felt good to be at home with my brothers and sisters as we reflected on the honest problems of our real families and what we could do to heal our brokenness. Our mutual transparency and vulnerability reflect our community’s increasing sophistication and confidence, so above all, I was affected by our authentic engagement with the pressing issues of our age. KACF: What do you see as KACF’s core contribution to this work? Min Jin: Every family is comprised of a diverse membership with distinct abilities and disabilities. The KACF and its growing community provide innovative solutions to age-old generational problems—poverty, violence, and frailty—and through our growing numbers and greater compassion, we will strengthen our beautiful and powerful family. View Min Jin’s full talk here. View a quick recap of the 2018 Giving Summit. 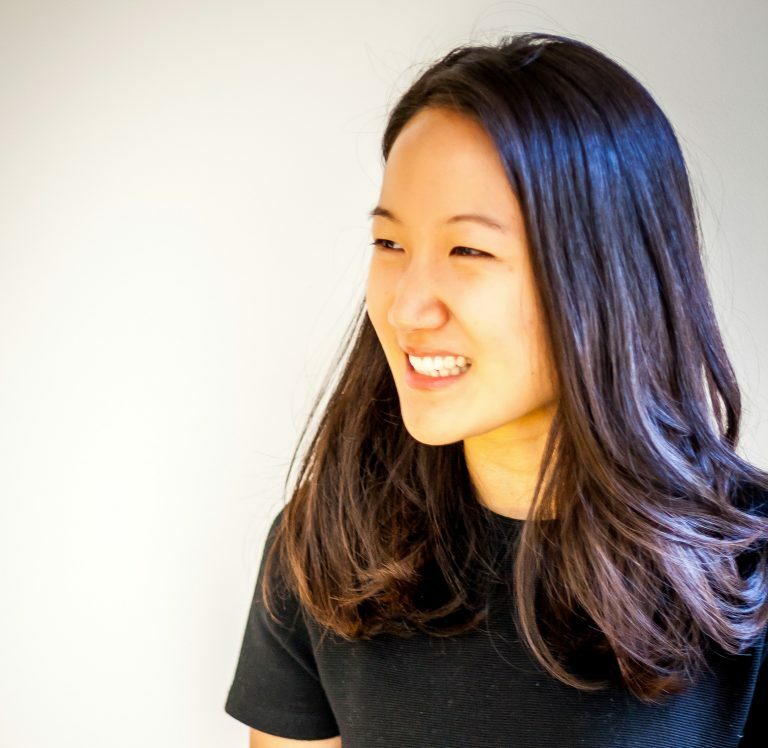 In February 2016, Sarah F. Park joined the Korean American Community Foundation (KACF) as an Associate Consultant fellow, working with Capacity Building Consultant Chantal Kim, to strengthen the capacity of nonprofit organizations that serve low-income communities in NY and NJ. For the past two and half years, Sarah consulted 23 organizations, designed and facilitated two cycles of the Korean-language 101 Capacity Building Workshop Series and a condensed version for KACF SF grantee partners, facilitated cohort sessions for CRE New Managers’ Institute and DYCD Beacon Cultural Competency Initiative, and designed and facilitated sessions around collaboration for KACF grantee partners and Korean-speaking nonprofits. Though I had a general understanding of the challenges faced by most immigrant communities, including language barrier and employment issues, the needs within the Korean American community were still intangible until I began to work with organizations that address them on a day-to-day basis and saw the needs first hand. In the Capacity Building program, I became aware of the challenges facing the youth in our community, such as the lack of leadership development opportunities and their lack of ability to empathize with the needs of their communities because of the societal pressure to prioritize and excel in academics. Design thinking is a trending problem-solving tool in the nonprofit field that requires a lot of creativity and risk-taking for any audience. Though these concepts are a bit foreign to the Korean audience, translating these exercises in a culturally sensitive way and utilizing the same processes, such as empathizing, ideating, prototyping, etc., helped foster collaboration among the Korean organizations. KACF’s Capacity Building program is unique in its ability to provide cultural and language sensitive assistance and to go deep with each client and support them through implementation. 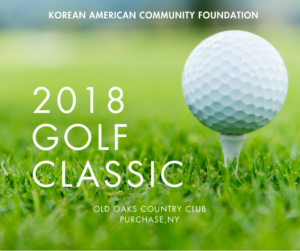 In being involved in this work, I was able to see that the Foundation’s impact on the nonprofits has a domino effect on the Korean American community. 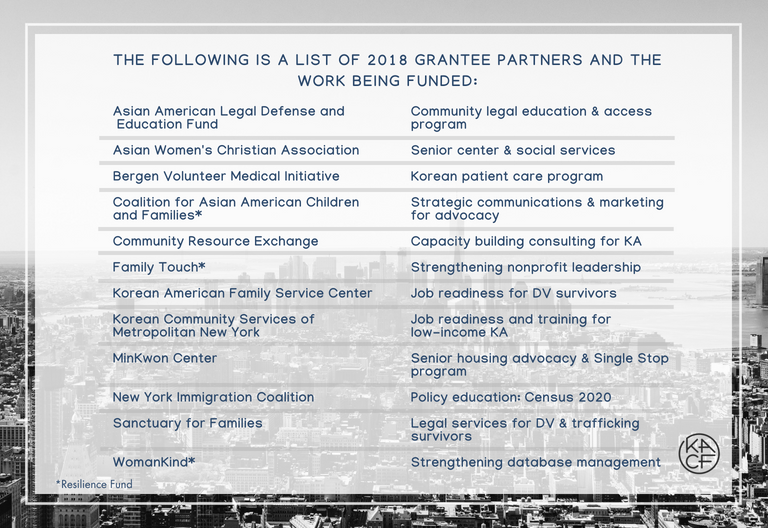 As we help various nonprofits better serve their clients who are low-income Korean Americans, we are able to increase the economic security of Korean Americans as a whole. 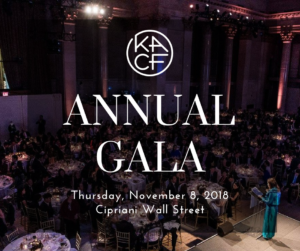 This year, in addition to nonprofits providing vital direct services in the community, KACF also funded nonprofits working in advocacy and community organizing – two key areas that are also critical to building economic security for the most vulnerable families in the community. We look forward to another year of witnessing the impact of these following twelve grantee partners! 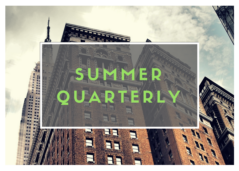 Click here for a full list of our 2018 Grantee Partners and the program being funded. In a partnership with KAFSC, Queens Community House/Queens Childcare Network received domestic violence training for their participants and provided information at KAFSC’s babysitting training for their Self-Sufficiency program, discussing the possibility for those who care for children to use the skills they acquired from babysitting training to pursue a professional self-owned business as a licensed home childcare provider. That same week, Queens Community House/Queens Childcare Network had a CPR & First Aid Certification Training which was completed by those participants bringing them one step closer to providing safe and reliable child care services.